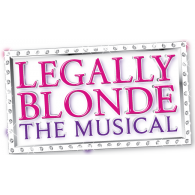 Legally Blonde with West Hartford SAF! Hi. I’m Favour Richards but you can call me Shelby or Rebecca Richardson. I want to try out for a role in your movie.